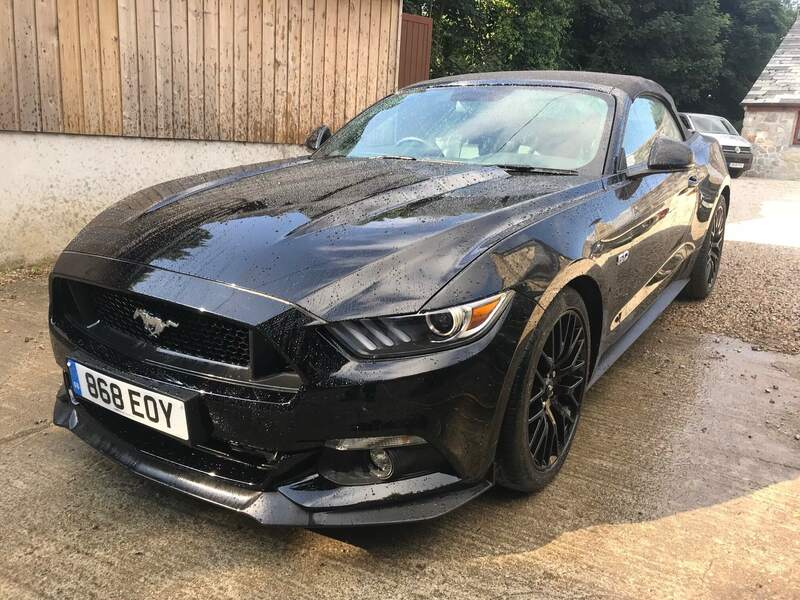 This 2016 Mustang GT Convertible is sure to impress. 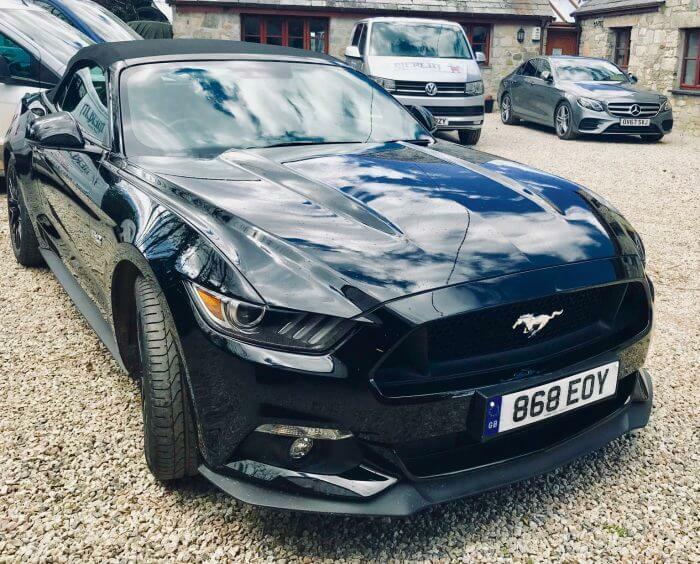 Perfect for a groom or a bride to arrive in style, this Mustang will look stunning for those all-important wedding photos. 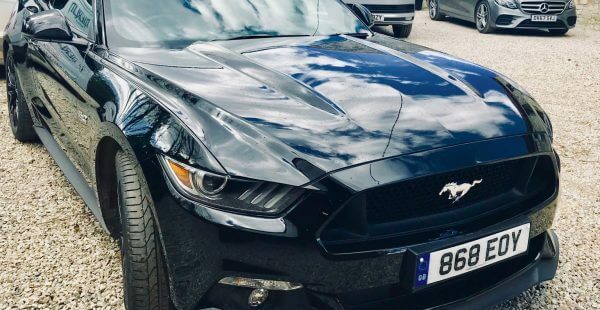 Ford really has raised the bar for the Mustang with this new model. 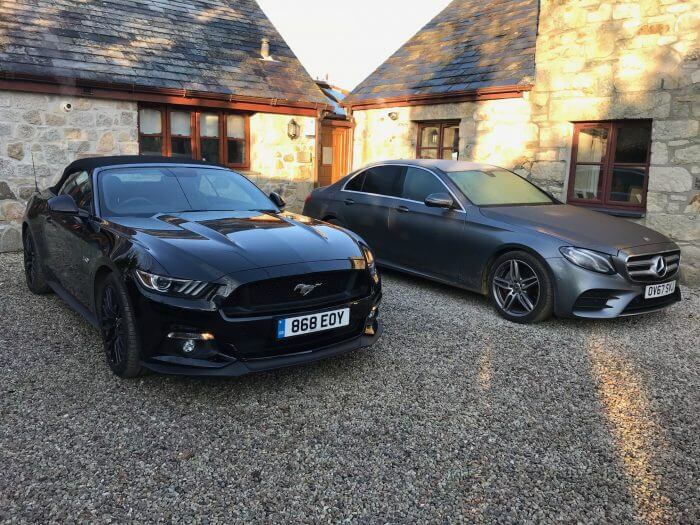 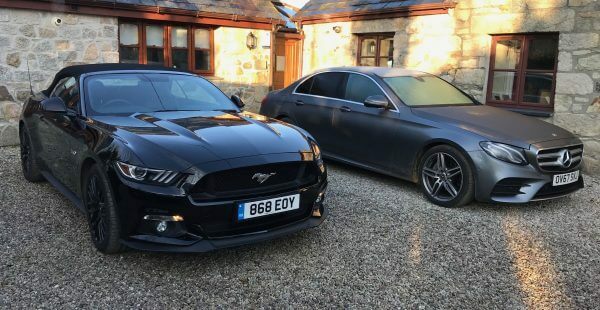 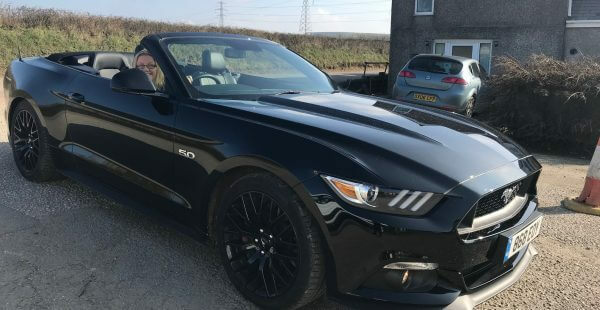 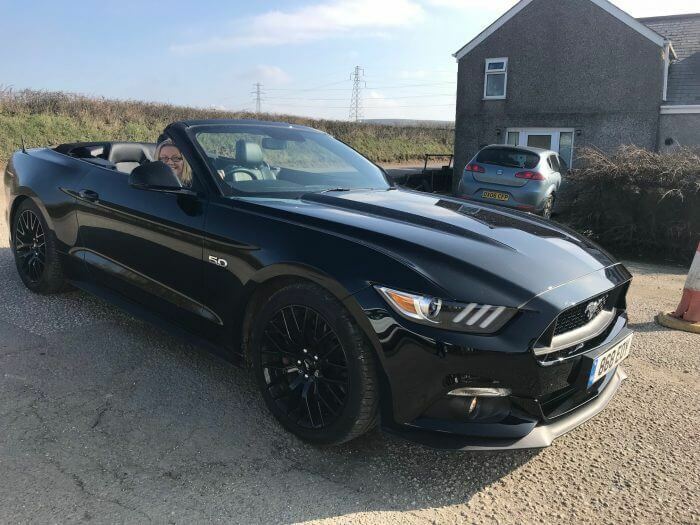 Based in Newquay this Mustang covers all of Cornwall and parts of Devon (please enquire).